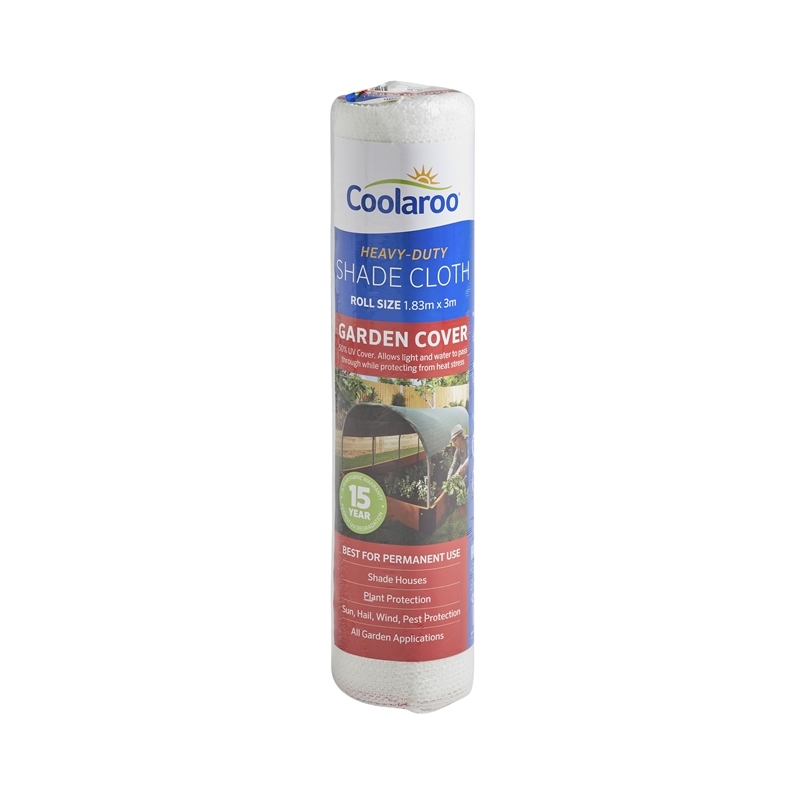 Shade cloth for garden cover is designed to let some light, rain and air flow through for optimal growing conditions. Choose from white or rain forest green for differing light penetration. Coolaroo shade cloth is made for the great outdoors. 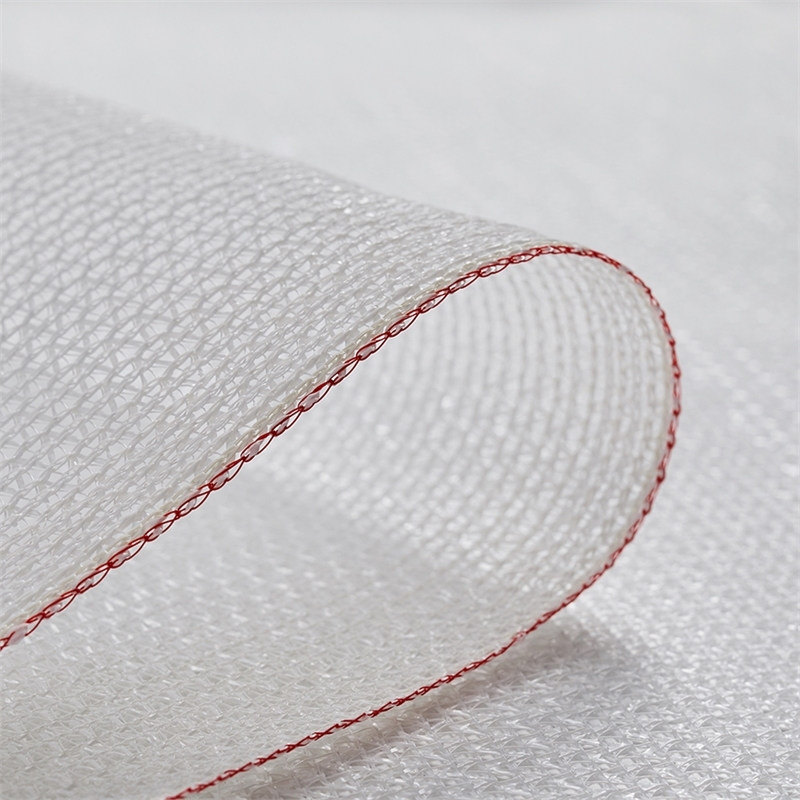 Our knitted fabric is designed and constructed to allow airflow to keep you cooler and comes in a range of cover factors, so you can easily find one that suits your needs. 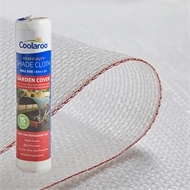 Coolaroo shade cloth is strong, durable and resistant to tearing and rotting. 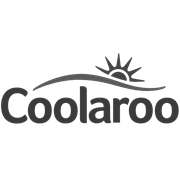 They meet the stringent Australian Standard for exterior outdoor fabrics, blocking out harsh UV light and keeping you cooler in summer.